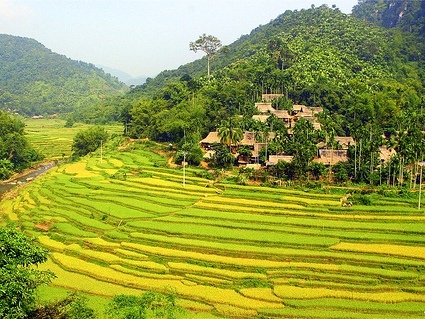 While still on holiday in Hanoi, we went on a few day trips to explore the northern region. 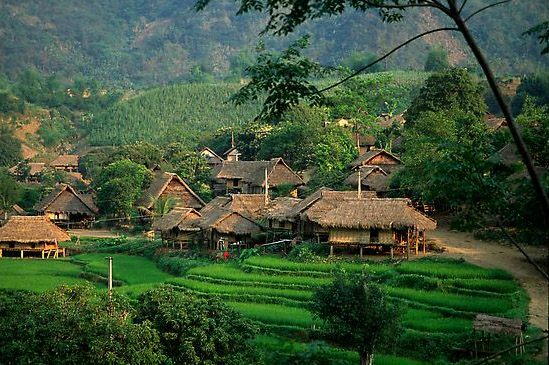 One of the trips was to Mai Chau, which is about a 160km from Hanoi. Our trip started with a 7am pick up from the hotel. The journey to this rural mountainous region was about 4 hours drive. We stopped along the way to take photos and to visit a craft and coffee shop, where we were able to buy art and crafts made by the locals. As you drive along the mountain road, you are met with beautifull mountain views and lush green vegetation. 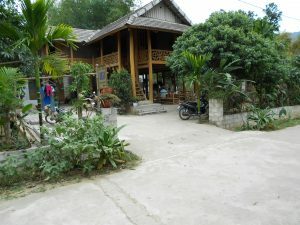 When we arrived in Mai Chau, we were served a delicious lunch, with generous portions, that was included in the day trip. After lunch we were given bicycles to explore the village and the local craft centers. 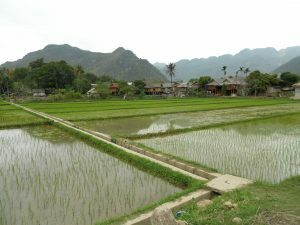 We also visited farmers working on their rice paddy fields. 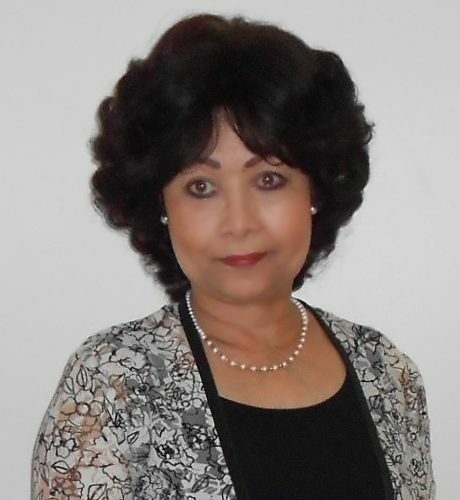 The atmosphere in this region is that of complete peace and tranquility. Life there is at a very slow pace. After spending a lovely and unforgettable day in this beautiful region, we headed back to Hanoi. I highly recommend this trip to all nature lovers. Stilt houses are common in this region.